U.hub is born from the life experience of two entrepreneurs who have travelled the world and always felt the need to have a good experience when staying abroad. They also felt the beautiful city of Lisbon was not where it need to be in terms of accommodation. At U.hub we aim to offer comfort, quality of service, great locations, a young and casual environment for your stay. We want U.hub to be your home and make you feel accordingly. We offer an all-inclusive service, with common areas to either study or do recreational activities, a weekly cleaning service and great location that allows you to live and feel like a local. 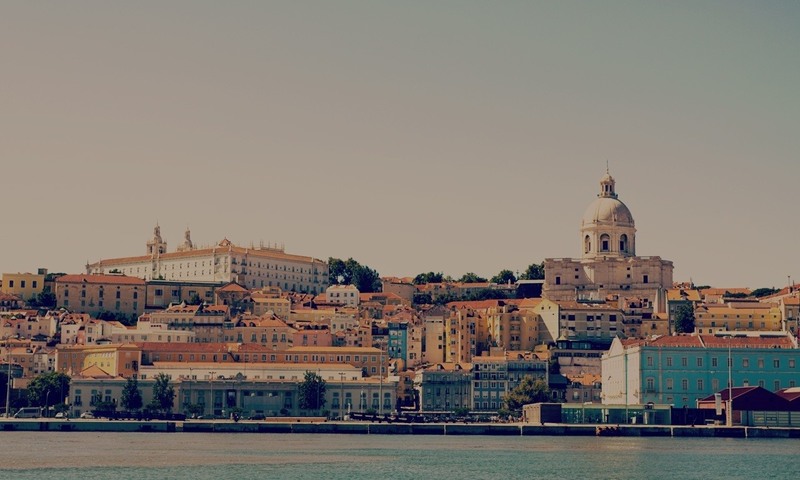 We invite you to enjoy the U.hub experience in the unique city of Lisbon.